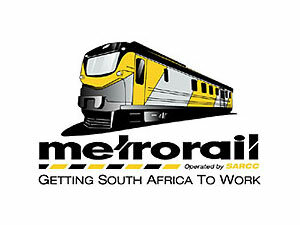 The Cape Metro Rail runs 3 local metro lines.The train station is located on Adderley street. Service is not spectacular but is good enough for getting around Cape Town’s major neighborhoods, towns and areas. Ticket prices vary depending on whether passengers opt to travel first or third class. Tourists should keep in mind that the station and the trains themselves are swarming with pickpockets and so should be attentive.